Team Carnage surfs more advanced breaks/challenging conditions. 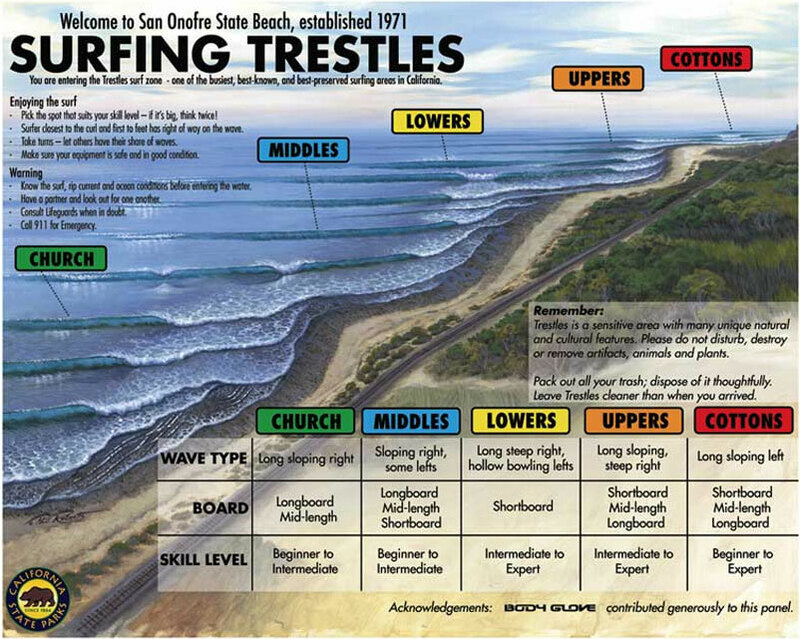 From Surfline: Trestles is one of those destinations that just about any devoted surfer finds hard to resist. What makes it so irresistible? Obviously, the 100-yard lefts and rights -- which make even the most mundane surfer feel like Kelly Slater -- has something to do with it. But the complete Trestles experience offers so much more..."
Register to find out the details in your confirmation email.